Macharia was speaking on behalf of the Media Owners Association when he went before the Joint Legal and ICT committee of the Senate today. The billionare who mostly airs his views and affects part of the election outcome through his media stations, noted that the voting system in Kenya cannot be be electronic, then the identification of voters be manual. He told that if there is a discrepancy between the number of voters in a particular voting station and the number of ballots cast, the number of ballots cast should stand. 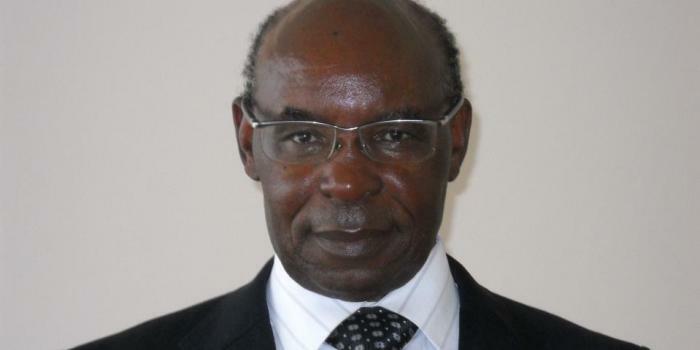 Macharia strongly spoke against using the manual voter register saying it could be easily compromised by anyone. He also noted that the electronic register captured a number of identifying features including the fingerprints and eye colour among others. “If you print the voter register you will have my name but you cannot have my fingerprints and my eyes. If someone insists that he is registered you can type on the equipment and his picture and fingerprint will be identified,” he said. He also noted that using the manual register could open up the process to manipulation as it relies on manual reading of the names of people who have already voted. “If it is [the] manual register alone that identifies [voters] you can have as many people vote assuming that you just cancel all the names”, he said. “There is no 100 per cent electronic voting in Kenya, not even in Ghana. What we’re saying is let the identification be from the biometric equipment not from a printed paper. Once the process is completed everything else is manual from vote marking [to] vote counting. Should the number [of people] be different from the number of votes in the ballot box, then the ballots cast carry”, he added. He urged the committee to borrow a leaf from Ghana’s elections in 2012 and 2016 where the country used only the electronic voter register to verify the identity of voters.